What separates today’s winning companies from the merely adequate? 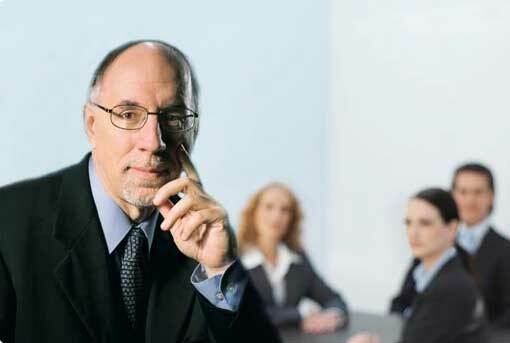 What truly makes a difference in business? This breakthrough book has the surprising answer – passion. 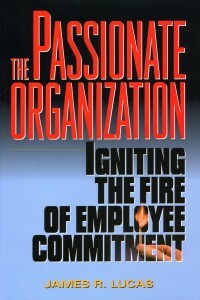 Provocative yet highly practical, it puts passion in a whole new light as a “hard” skill with clear bottom-line impact. “Ultimately, we’re not driven by what we know, but what we feel,” says author and speaker James R. Lucas. 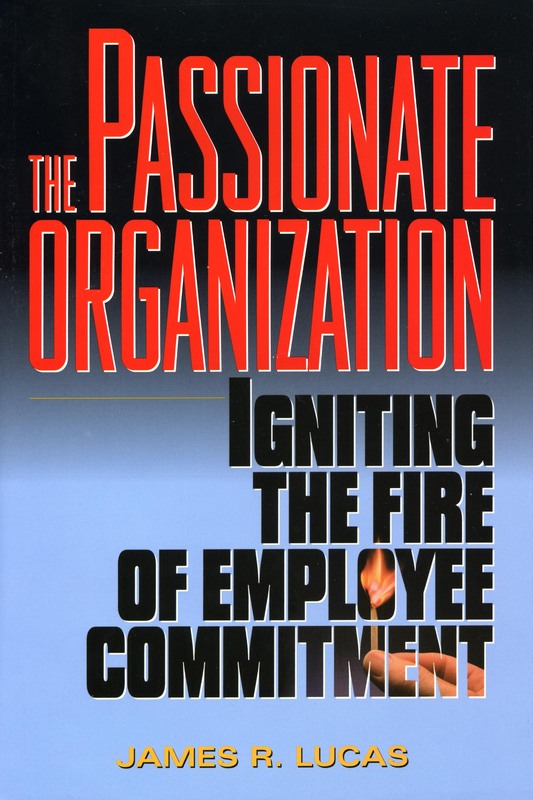 The Passionate Organization shows leaders and managers how to find and inspire passionate people, with a focus on deeply-held core values, mutual trust, and a common vision. Filled with lively, real-world examples and straightforward strategies, the book reveals the keys to bringing diverse, driven, and feisty people together and bringing out their best.